Champion Sports Vinyl Floor Marking Tape is designed to mark your gym floors, courts, or any hard smooth surface. Made of tough vinyl, this floor tape comes off clean and won't scuff your floors, but is strong enough to hold up to foot traffic and equipment. 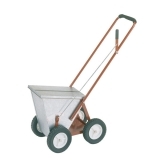 The Champion Sports 100lb Capacity Line Marker is an all steel unit with a galvanized steel bucket. This marker features four heavy-duty wheels, a steel axle, and ABS plastic agitator, along with a guide stripe on the lid for easier application. This marker creates 2" or 4" lines. The Champion Sports 25lb Capacity Line Marker features a sturdy metal bin and two rubber wheels. This economy model makes 2" wide lines. 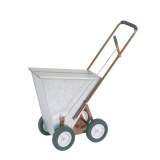 The Champion Sports 35lb Capacity Line Marker is an all steel unit with a galvanized steel bucket. 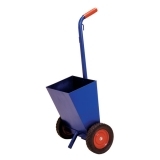 This marker features four heavy-duty wheels, a steel axle, and ABS plastic agitator, along with a guide stripe on the lid for easier application. This marker creates 2" or 4" lines. 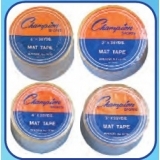 Champion Sports Mat Tape helps you seamlessly join your wrestling mats to create a larger area, and quickly fixes tears and rips. 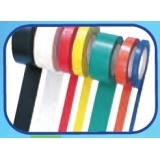 The tape provides superior hold, and is easy to apply.